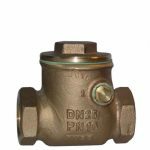 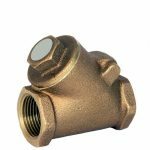 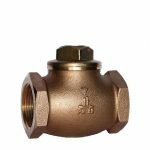 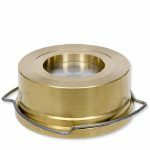 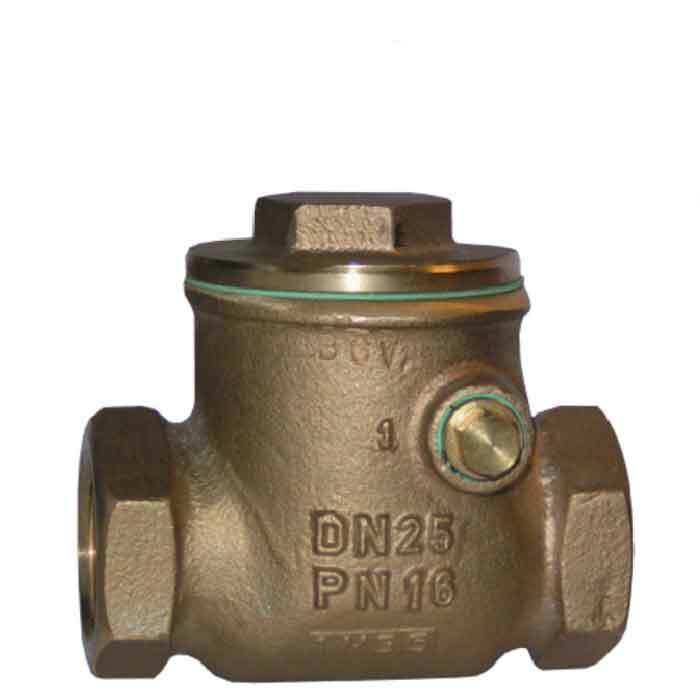 Check valves constructed with bronze bodies which are used for a wide variety of duties particularly within the marine industry. A marine quality aluminium bronze swing type check (non-return) valve check valve with spring assisted closing, generally used to prevent backflow in water and seawater systems. 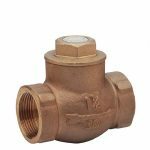 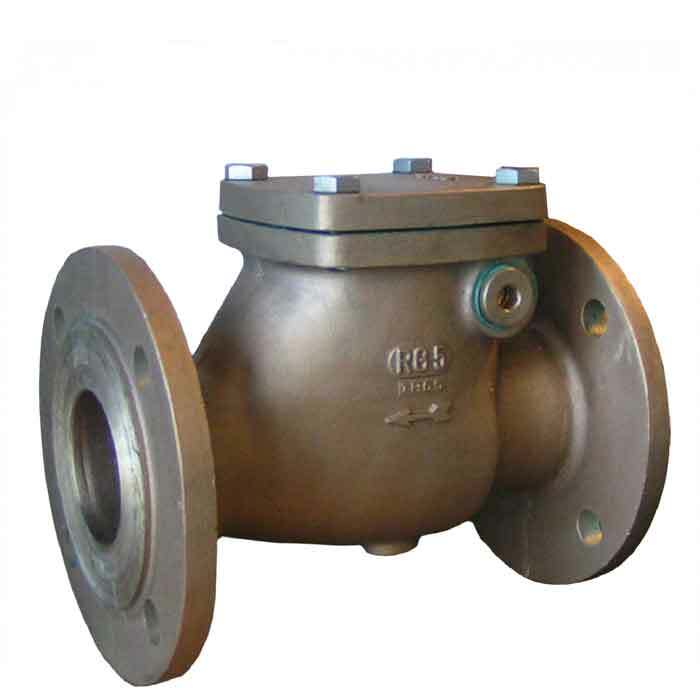 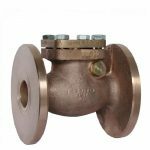 A marine quality aluminium bronze swing type check (non-return) valve generally used to prevent backflow in water and seawater systems. 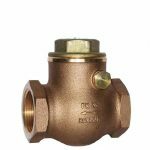 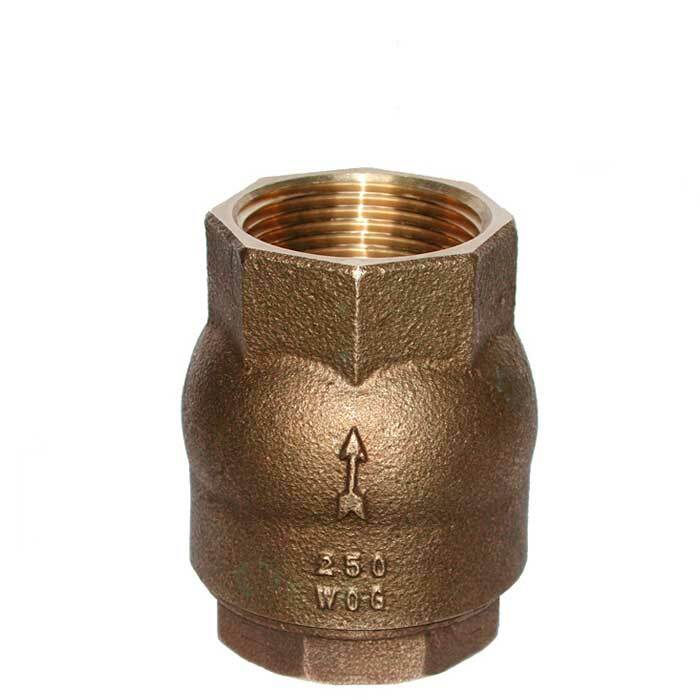 A marine quality aluminium bronze swing type check (non-return) valve check valve generally used to prevent backflow in water and seawater systems. 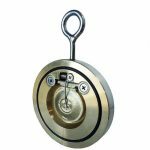 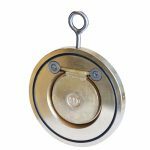 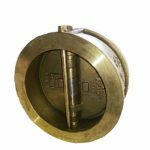 A marine quality aluminium bronze swing type check (non-return) valve with spring assisted closing, generally used to prevent backflow in water and seawater systems.